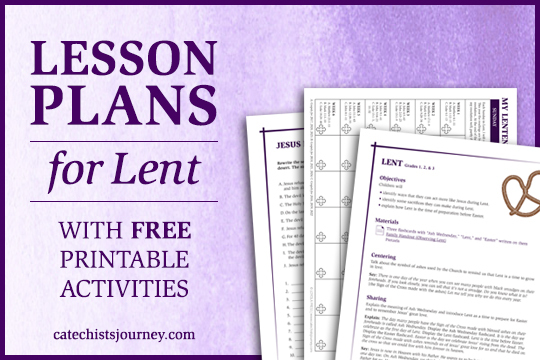 Here’s another Lenten activity that is a good opportunity for catechists to prepare young people for Holy Week. 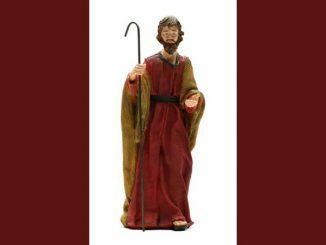 It is from the Christ Our Life series (grade 8). Have the young people fold a sheet of construction paper into three equal parts. 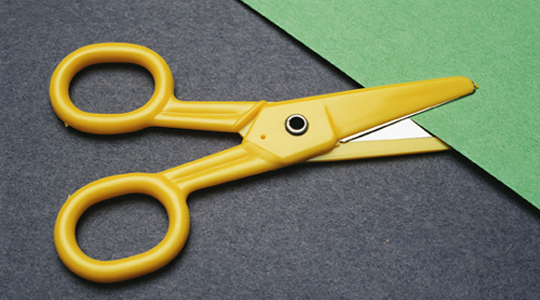 While the paper is folded, have them cut the top of it into the shape of an arch. 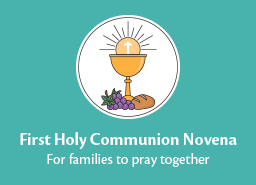 At the top of each section, have them write the name of the liturgy for each day of the Triduum (Mass of the Lord’s Supper, Passion of the Lord, and Easter Vigil) and draw a symbol for each of these celebrations. Beneath each symbol, they may write a one sentence prayer related to the celebration. Thank you for the idea! The kids still like to do hands on activities and this is just right for the age group that I teach. Maybe nice to cut and past on the symbols too, maybe include printable ones?? 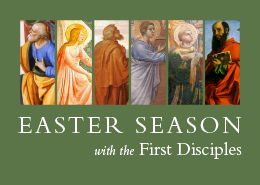 May you have a peaceful and blessed Easter . Alison, I’m glad you found a good fit for your age group! Connie, glad you like it…hope it works well for you. This is a wonderful idea! I printed pictures of the Lord’s Supper, the Passion of the Lord and Easter Vigil to give the children ideas on drawings. I also used card stock instead of construction paper which helps the tryptic to stand when it it completed. Thank you!